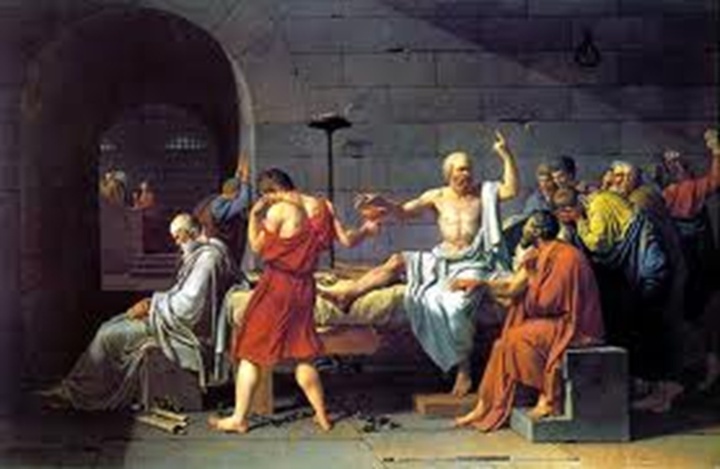 Socrates taught us about dialogue 2,000 years ago.. In an organizational context, a productive conversation is one where all views are sought out, the reasoning behind these views is made explicit so it can be examined, people truly listen to what others are saying and are open to considering points of view other than their own, and the group moves toward a conclusion which all can support. They have had a chance to lay their agenda on the table. Just as importantly, they have had a chance to think deeply about the issue, uncovering their underlying assumptions, beliefs, and values and testing to see what data their thinking rests upon. They have had a chance to advocate for a point of view and lay it open to the thoughtful yet supportive scrutiny of others. They have the comfort of knowing that their thinking about an important topic has been done as carefully as possible. (4) Build common understanding of an issue with a group to increase the chances that the group can work collaboratively to address it. What would be possible in your team if you would change the conversation from debate to dialogue?